Clearview is a warm family community nestled on the eastern-most boundary of the Town of Oakville. The area is located within the area bounded by the QEW, Winston Churchill, Royal Windsor Drive and Ford Drive. 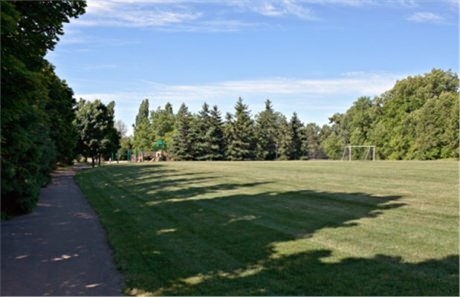 This mature and neighbourly enclave is peppered with picturesque parks, wooded areas and open greenspace. Clearview is a sought after neighbourly community perfect for families seeking quick access to Mississauga and Toronto. It offers the premier stepping off point for commuters due to its easy access to the Clarkson Go Station, QEW, 407 and 401. The modern Clearview community and residential subdivision were developed in the late 1980’s and early 1990’s. Commuter families that seek a strong sense of community, and who enjoy an active lifestyle. Typically they feature a selection of detached, 2 storey, 4 bedroom homes with a double car garage. You still find semi-detached, links and freehold townhomes interdispersed throughout the subdivision. Clearview appeals to the commuter lifestyle and is perfect for busy business professionals and families seeking quick and convenient access to 400 series highways and GO Transit. Detached homes start at $600,000 and go up to about $950,000, with the average being approximately $700,000. The convenient access to the Oakville Entertainment Centrum, boasting an AMC theatre, great restaurants, numerous night clubs and a big box fitness centre. 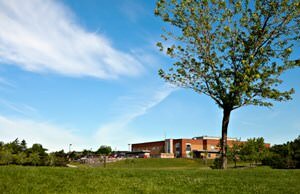 Clearview residents appreciate the benefits of living on the Mississauga border and enjoy having the flexibility of exploring the many attractions, restaurants and retail shops within Oakville and the Clarkson area. Interested in homes in Clearview?